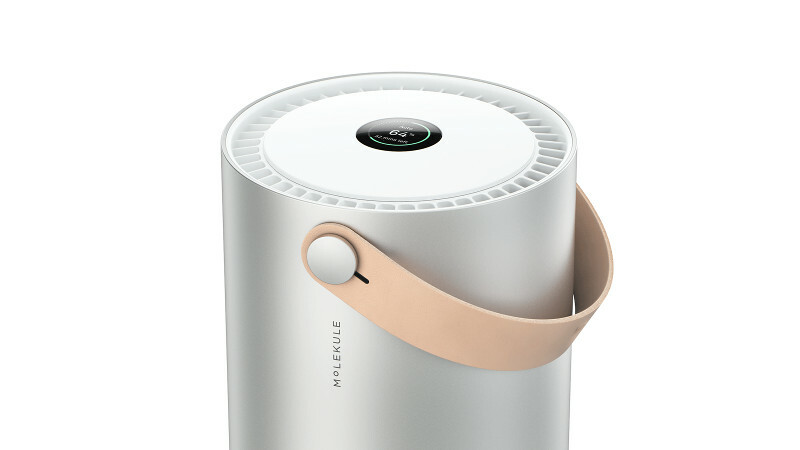 When Molekule first turns on, the air is cleaned based on parameters of room size, number of pets, and age of your house. When you change the room size, Molekule identifies that your parameters have changed. It does an initial cleanup to meet the new configuration and ensure that the air is properly purified. The initial cleanup will take anywhere from 20 minutes to an hour.